Whether an individual move or a group move, home finding or home selling, we have the people, organization, and systems to help you accomplish your real estate goals throughout the Denver metropolitan area. Call us for all of your relocation needs and put our knowledge and our experience to work for you! You’ll be glad you did. 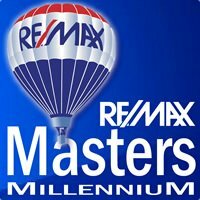 Our Broker/Owner and Relocation Director have over 60 years combined experience in the real estate business. Relying on their experience and knowledge of the real estate business and the relocation industry, we created our relocation department, modeling it to suit the needs and demands of today’s relocation industry. Our relocation team members are seasoned long-term professional brokers with over 10 years experience.